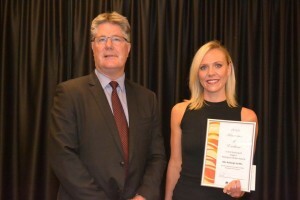 Ashleigh Griffin from the Northern Beaches Secondary College Mackellar Girls Campus was the 2016 recipient recognising excellence in the teaching of Stage 6 Aboriginal Studies. 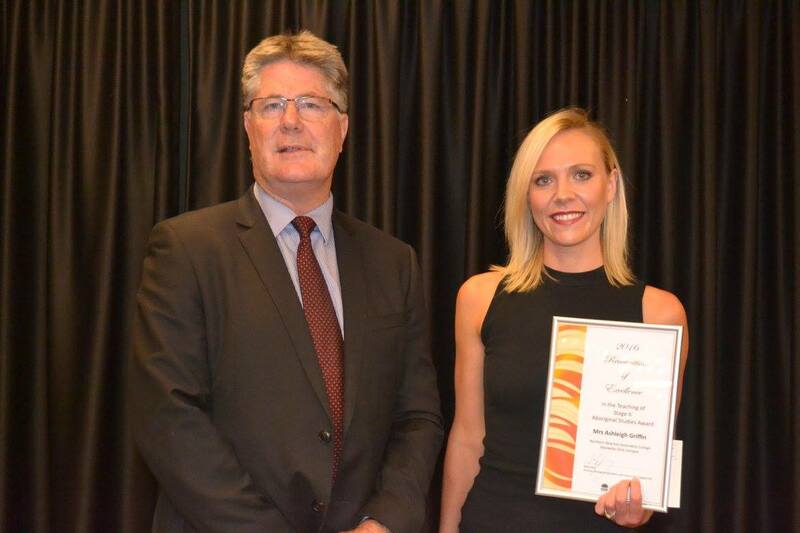 Ashleigh was presented her award at the NSW AECG Annual Dinner held at the Taronga Western Plains Zoo Dubbo on Friday 18 March 2016. Here is a copy of her acceptance speech which inspired all those listening.